A new study was recently published about the “long term” effects of a “Paleo” diet, and it faired well against the Nordic Nutrition Recommendations (I didn’t know what it was either). This is the Nordic regions’ (Denmark, Finland, Sweden, Iceland, Norway) version of“My Plate” which tells professionals and laymen alike, what a healthy diet is. How much fat, protein and carbohydrate we should eat, along with what kinds of each; unrefined, whole grains and mono/polysaturated fats and how many fruits and vegetables is recommended. 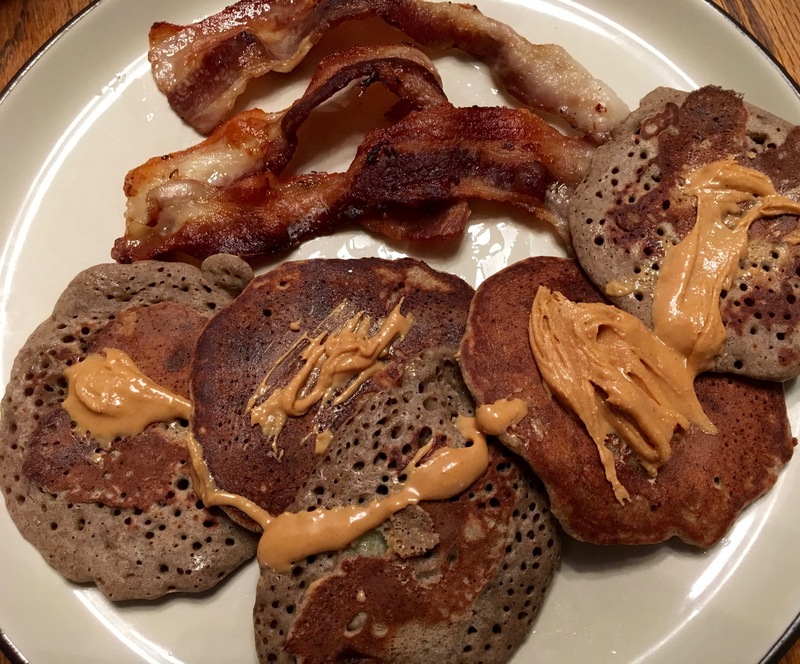 The biggest difference between the newest NNR and My Plate is that NNR recommends more mono-unsaturated fats. 25-40%. The end result of the study was the “Paleo” diet improved health markers (cholesterol levels, body fat percentage, fasting glucose) more than the NNR diet, which is pretty similar to the American recommendations, minus the previously mentioned caveat. The unfortunate part of this study is that it doesn’t really share what their version of the “Paleo” diet is! And all the participants were women, post-menaupause. I’m not saying a “Paleo” type diet wouldn’t help this select sub-group of people, but it’s not very encompasing and it’s hard to carry over the recommendation into other subsets of populations. 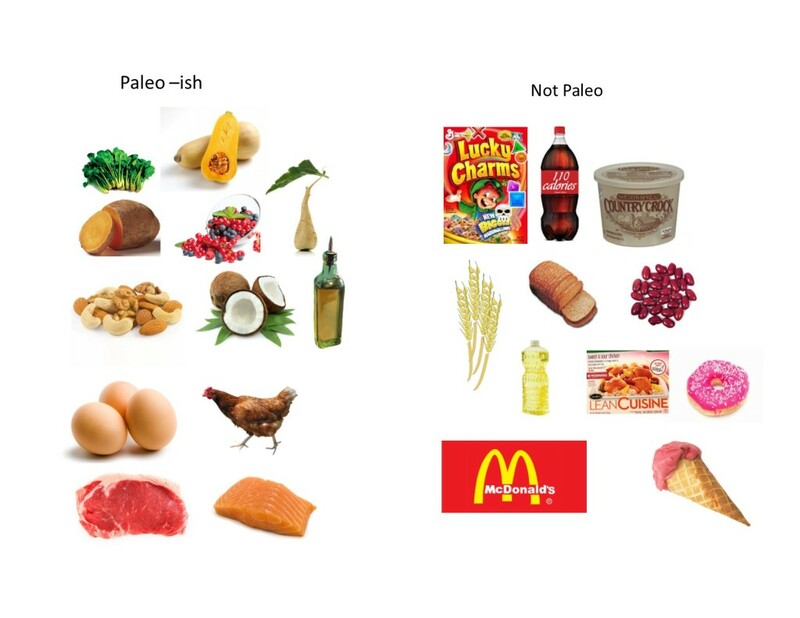 I saw a few people in the “Paleo-sphere” link to it with a note delcaring someting like “new long term paleo study reveals what we already knew.” It’s hard to hang your hat on something this confined, especially when we don’t know what we’re defining as a “Paleo diet”. By know hopefully we know that there is no one “Paleo” diet. Google will give a host of different sites where you can read their own definitions, but most will say something like “lean meats, fish, tubers, nuts, seeds, fruits and veggies, and a ‘maybe’ on dairy.” Most leave out eating “nose to tail” or seasonal, or local. These things add the fact that people in different areas did, and still will, eat different foods. Avocados don’t grow in Michigan and elk don’t roam around in the tropics. I can’t be sure if this study followed a trendy definition of the “Paleo” diet, or if they chose some other version or what kind of macronutrient profile they chose, or what the source of meats, fish and food they told their participants to eat. Defining a “Paleo” diet is hard enough, but to try and do a long term study about how it effects health in a select group of people really isn’t showing anything more than, one group had better results when told to eat slightly differently than the National recommendations. So the next question is: should there be different recommendations for different subsets of the population? Since the national recommendations are supposedly the best for the most people, should we separate subsets out a little bit if it encourages health? And then how many subsets do you make? In the end, if we encourage everyone to eat more real food and less processed, prepackaged food, we would be 90% in line with what most “Paleo” diets call for. Do you think you could you subsist entirely on unpackaged/unprocessed food for 1 week? And when I say unpackaged, I would exclude grocery meat, bagged greens, nuts and berries. Think you could do it? I think you could.